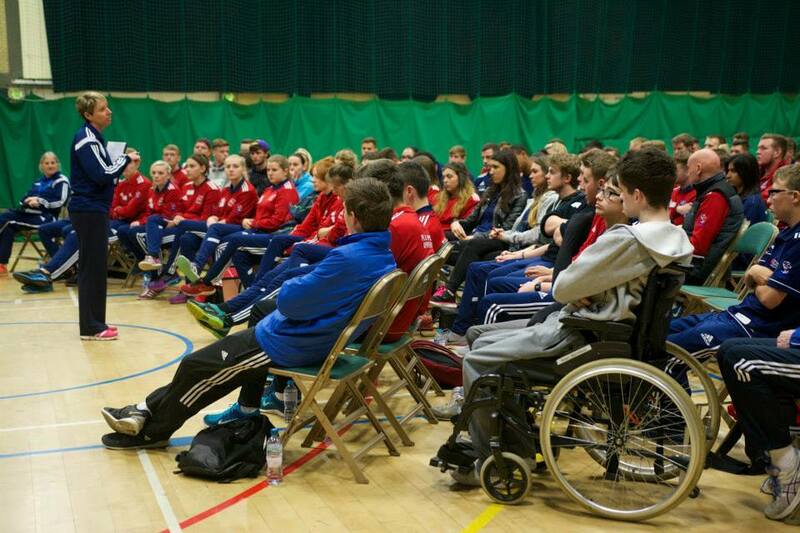 Enjoy sport and working with young people? Want to gain Valuable vocational experience within School and Community based settings? 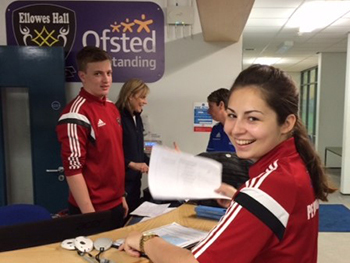 Sporting Futures PE and School Sport Apprenticeship Programme could be for you!!! 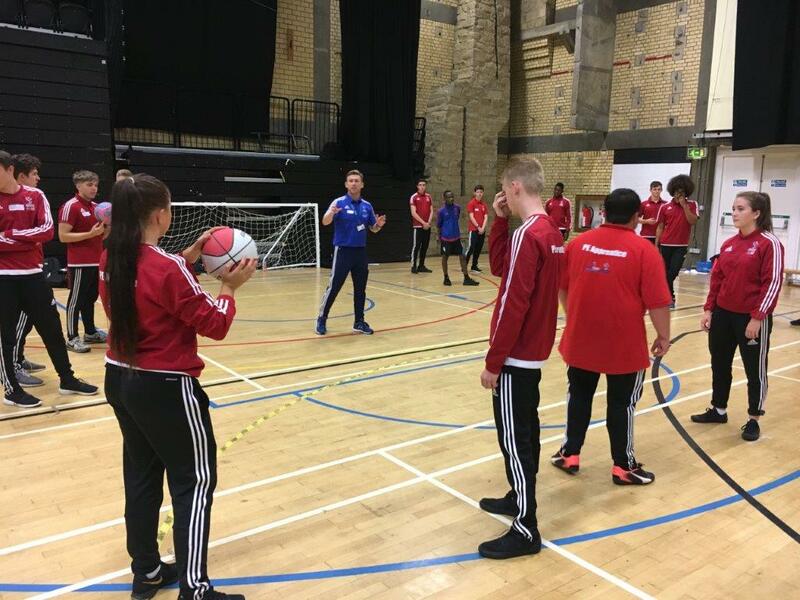 Working in School and School Sport Partnerships all over England our apprentices are enrolled in 30hours of work and training delivered by Apprentice Lead Tutors per week. 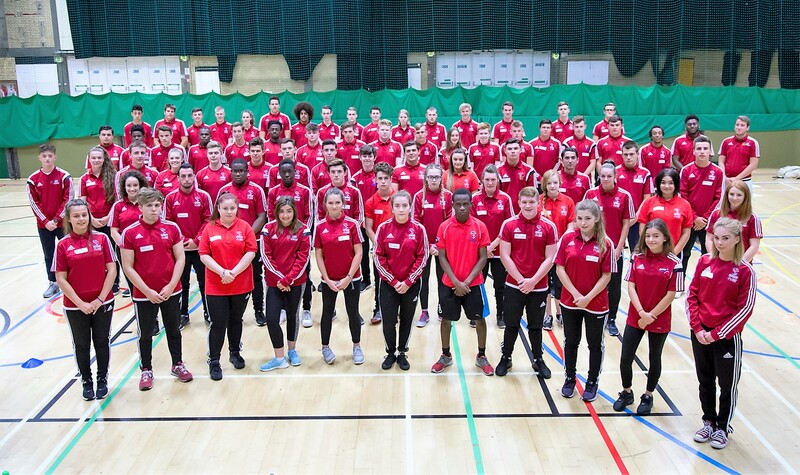 Once an Apprentice you will be linked with National Governing Bodies, Community Sports Apprentice Program, Youth Sport Trust and more organisations and pathways to help you gain experiences and opportunities to further your development and sporting career paths. 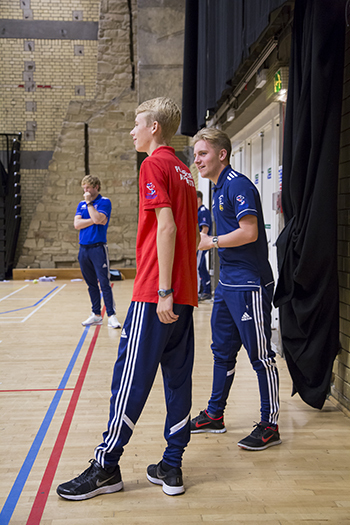 If you enjoy sport and working with young people and would like to gain valuable experience working within both a school and community setting, then this could be for you. We currently have 120 Apprentices within our schools in Stevenage across Hertfordshire, Cambridgeshire , London, Durham, Derbyshire, Essex. 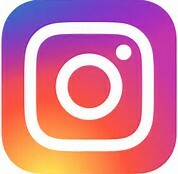 Our apprentices are based within schools and work 30 hrs a week with training being delivered within their Hubsite setting with the Apprentices Lead Tutors. 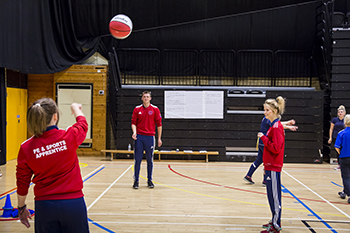 The role involves working within a school setting and supporting the delivery of Physical Education and school sport. 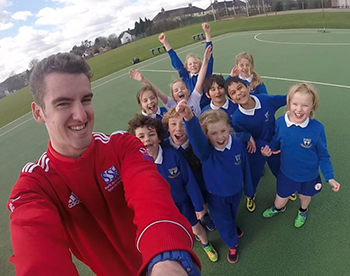 The wider community role involves working within the local PE and school sports network to deliver competition for all the schools within the area. 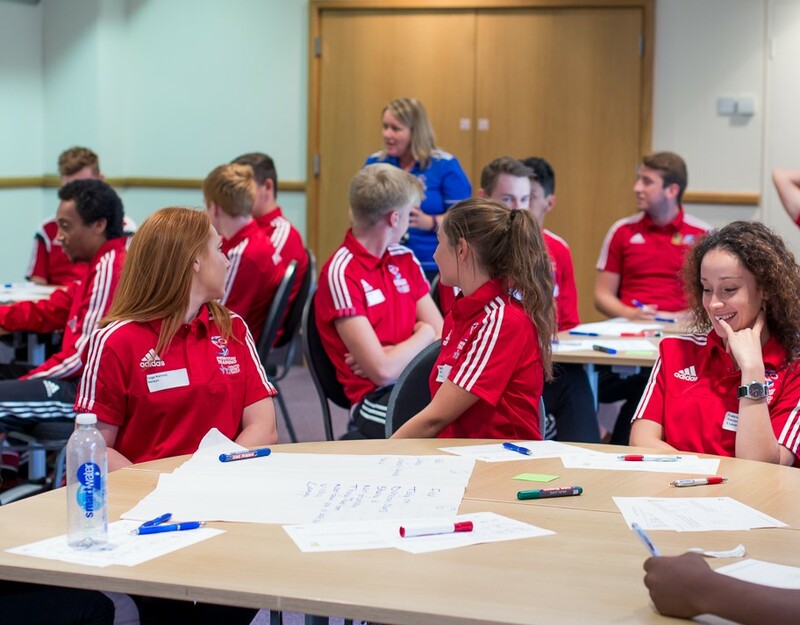 We also work with National Governing Bodies to work with a Community Sports Apprentice program. 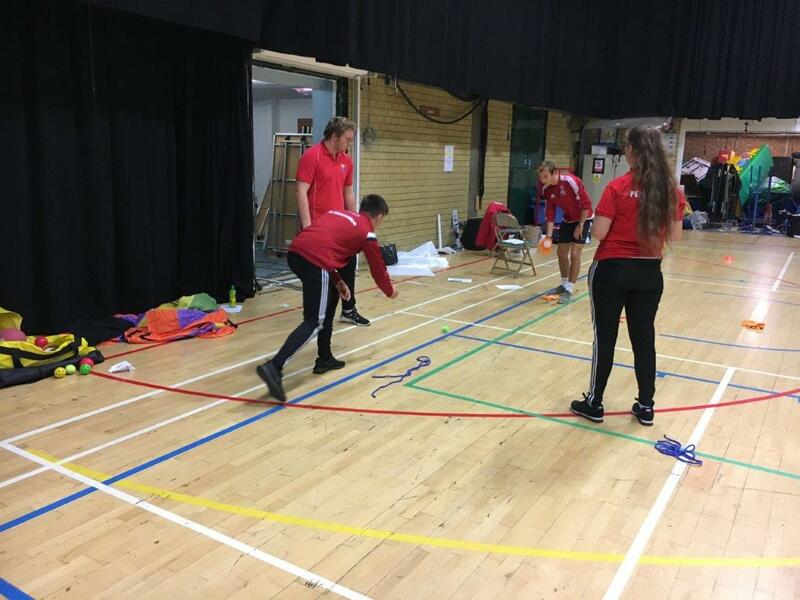 It is an interesting, varied position that gives the valuable opportunities of gaining experience in working with young people ,colleagues and key community partners in sport. 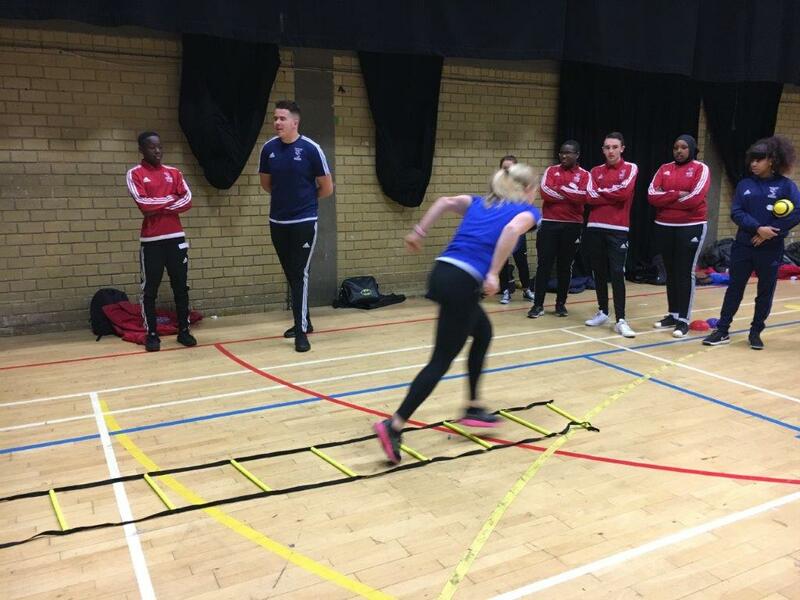 You will find out about the sporting career paths that are available and the hope would be that this apprenticeship will lead you onto your next step on the sporting ladder.